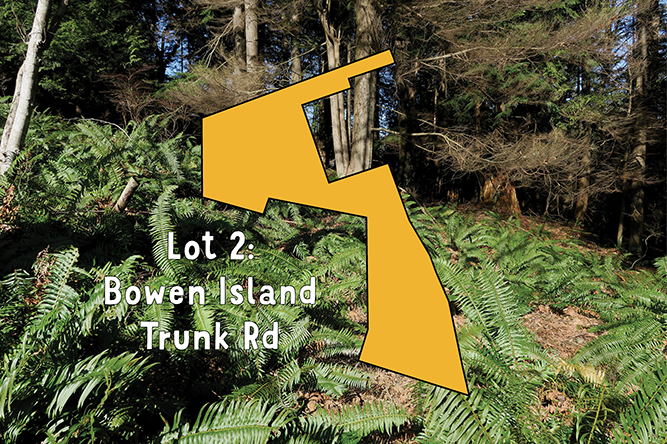 Up the hill, toward the school and along Bowen Island Trunk Road is Lot 2. A small portion of the lot has been zoned for high-density residential and we are currently offering it for sale. Beside the Bowen Island Community School we are proposing to build a new Community Centre, and further north on the lot is a site available for a BC Housing affordable housing project. Areas 1, 2 and 3 of Lot 2 were rezoned into a comprehensive development zone in 2014 from “Passive Park”. As you can see on the map there is quite a large area still available for other uses. Area 1, which is the parcel we have chosen to sell, is zoned for condominiums. A housing agreement will ensure any development on the property meets Bowen Island’s Affordable Housing Policy. The proceeds from the sale will go towards repaying the debt incurred in 2005 when the Municipality purchased the Community Lands. While we have maximized the value of the land we are also facilitating a small area of high-density residential development to meet our current housing challenges. It is a good example of addressing multiple challenges with a single action. In future we could consider selling or leasing Community Lands to provide the funding to build community facilities. 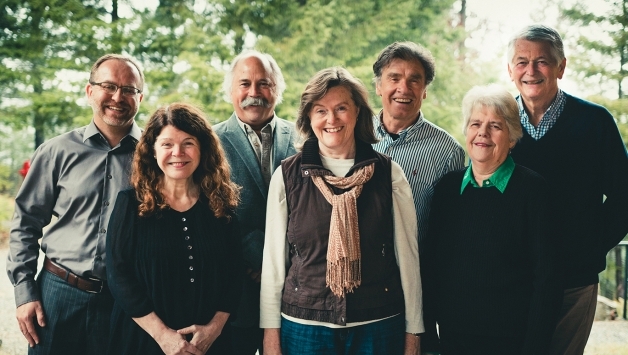 With careful planning, we can ensure the ultimate land use will also further our collective community vision. Area 2 is zoned for townhouse dwellings. Several years ago, Municipal Council committed one acre of community land for affordable housing. When we approached BC Housing - the provincial agency responsible for affordable housing - our commitment to provide land for a housing project made us an ideal candidate for their program. We learned that many communities in BC desperate for affordable housing find their options are very limited because they have no land of their own to make a project viable. As we await a final funding decision from the province we are reminded of the value of high-level land use planning to prepare us for the challenges and opportunities our community is going to face. 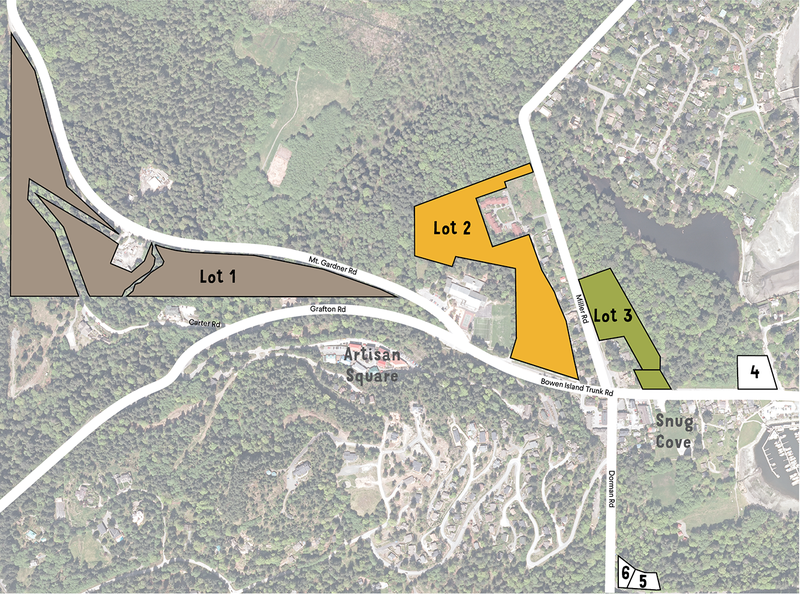 The Bowen Island Community Centre will be built in Area 3. 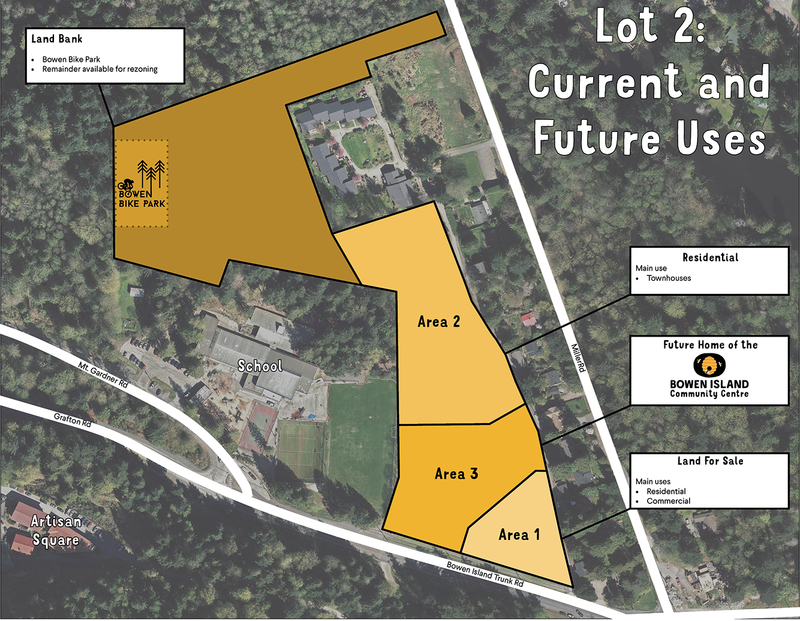 The remaining large portion of land within Lot 2 remains undeveloped and is zoned “Passive Park”. It is available for rezoning if and when the need arises. Council and staff are working through several overlapping processes to engage the community in creating an overall vision for the Community Lands. We are conducting public information sessions to inform a process for zoning, procuring and operating affordable housing projects. We are working on a land use planning exercise with interested stakeholders to develop ideas for a comprehensive plan for Lot 2. Alongside these initiatives, we have introduced zoning amendments to make portions of Lot 1 available for development over the coming years.